As autumn settles in, we also start to head towards the flu season and there's no better time to start preparing than now. There are plenty of ways to protect yourself and your family from becoming infected with the influenza virus - the vaccine being the most popular option. 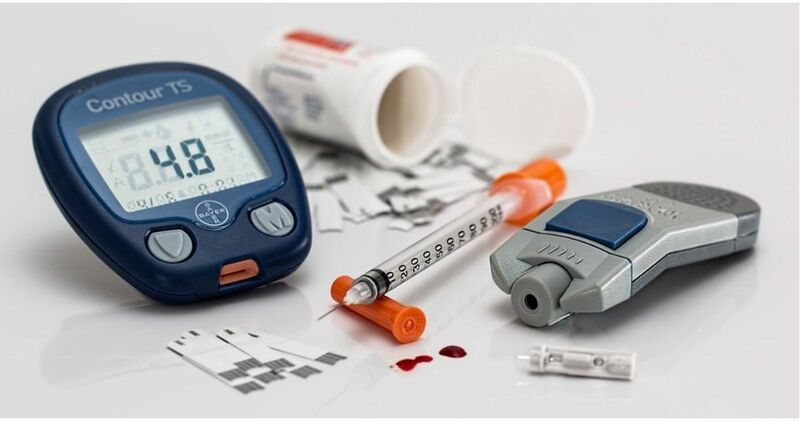 However, even if we take precautions, we can still end up contracting the virus, characterized by runny or stuffy nose, cough, fever, muscle aches, fatigue, chills, and sore throat. 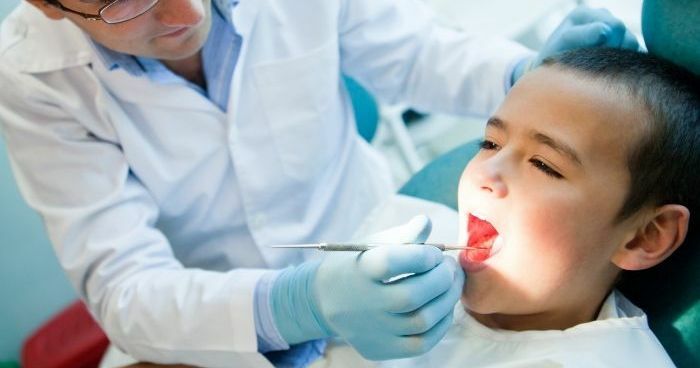 While there are antiviral drugs, like Tamiflu, that doctors prescribe to certain patients, sometimes the only way to overcome the flu is by letting the virus run its course. If you bake a lot or have some knowledge about the process of brewing beer, then you've definitely heard of brewer's yeast. 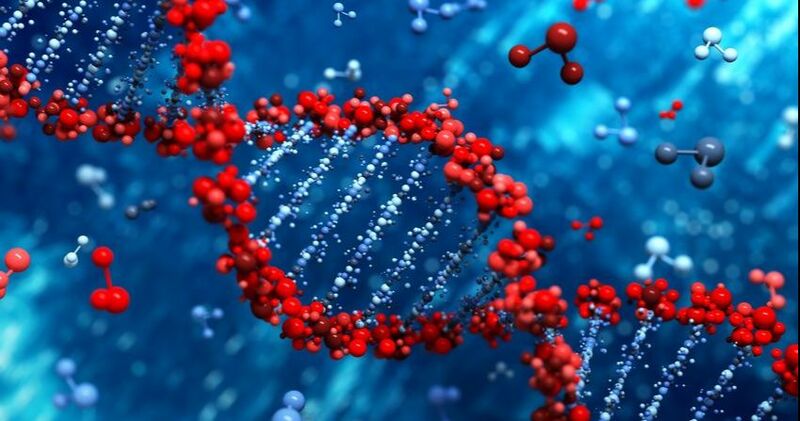 Not only is brewer's yeast a probiotic, it is also rich in nutrients like zinc, potassium, iron, magnesium, B vitamins and protein, all of which contribute to its medicinal properties. According to Winchester Hospital, one study found that the yeast is actually effective in preventing and managing cold and influenza symptoms. Researches found that those who took at least 500 mg of the yeast for 12 weeks had fewer colds, and when they did get sick, it was for a shorter period of time. Dietary supplements containing brewer's yeast can be used to alleviate your flu symptoms as well as upper respiratory tract infections, diarrhea, colitis, and more. 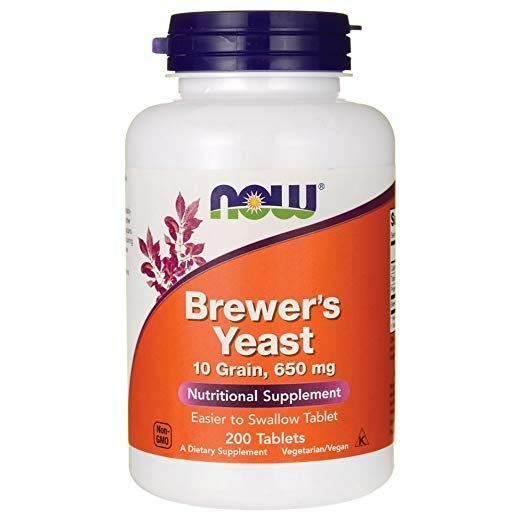 You can get a bottle of brewer's yeast with 100 capsules from Amazon for $8.95. Oregano isn't just a staple in kitchens around the world, it also has a place in medicine cabinets. Various studies have found the herb, as well as its essential oil, to have some amazing healing properties, especially when it comes to fighting the flu and common cold. Oregano contains thymol and carvacrol, which gives it powerful anti-microbial properties and makes it effective in fighting diseases like the flu. It also contains rosmarinic acid, an antioxidant that gives the immune system a boost and protects the body from chronic illnesses. Oregano also contains fiber so it'll help you maintain a healthy gut, speed up your metabolism and promote normal bowel movements. A bottle of 180 softgel capsules is currently on sale for $9.88 on Amazon. The pretty flowers have been known to be great for the immune system, hence why they're usually recommended to anyone with the flu. 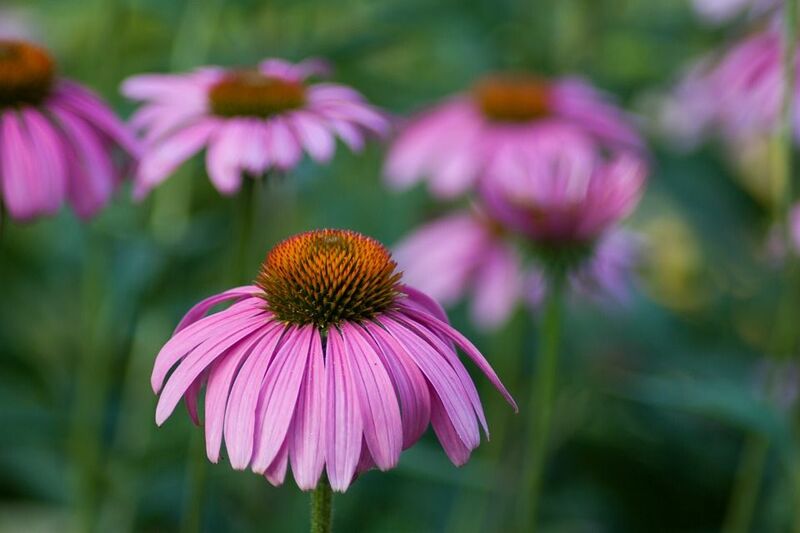 In a study published in the Virology journal, researchers found that echinacea was effective in inhibiting different strains of influenza by 99%. 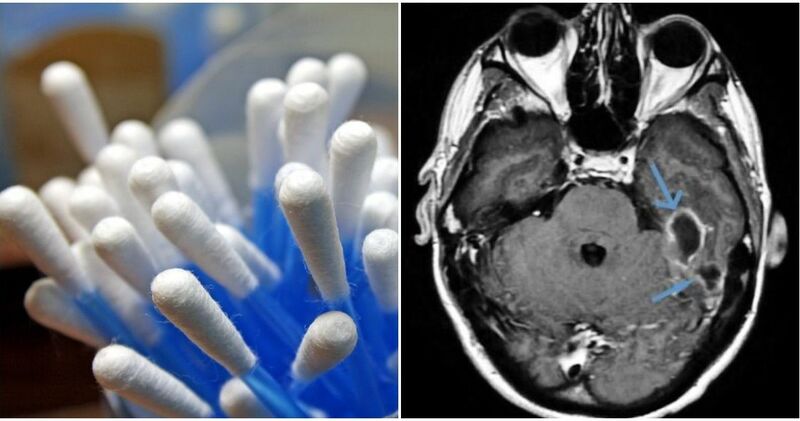 They concluded that it could be "used at the recommended dose for oral consumption, could be a useful, readily available and affordable" option to use along with standard flu control measures like vaccines. Many people prefer to take Echinacea in tea form, but supplements are also readily available in stores and online. You can get the organic tea here or a bottle of 100 capsules for under $5 here. This trifecta is probably the most popular remedy on this list, and for good reasons. 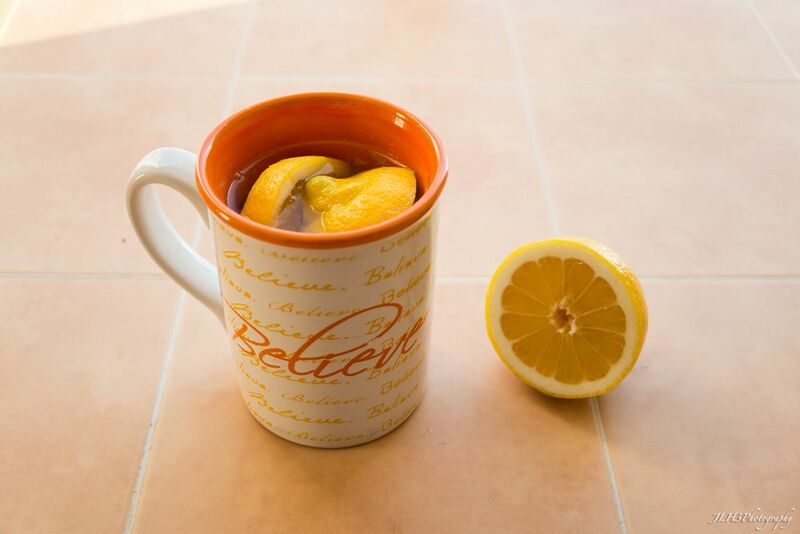 Both honey and lemon are super foods that have various medicinal properties that are scientifically backed. As for lemons, they contain high amounts of vitamin C and have anti-bacterial properties that could help eliminate a sore throat. The acidic juice is also able to cut through phlegm and bring you relief. If you already don't have honey in your pantry, you can grab a jar of raw organic honey for $11.99. *Never give honey to a child under the age of one because there's a high risk of botulism. 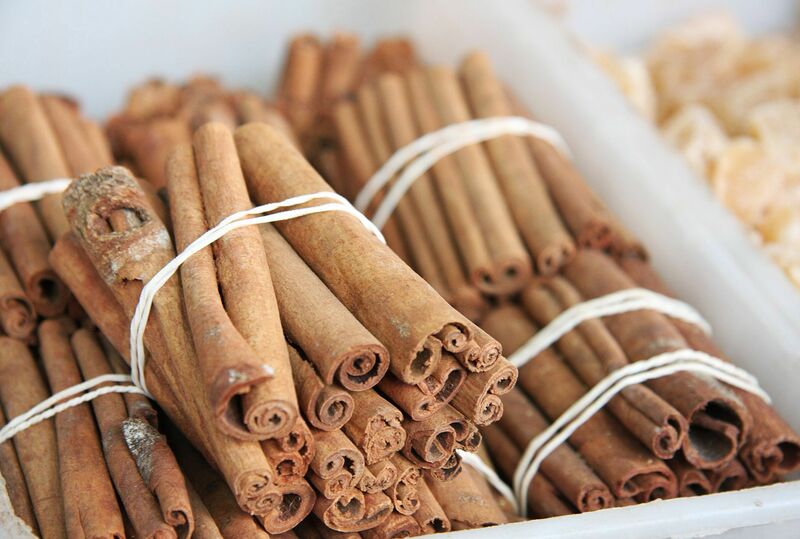 Cinnamon can be used for more than just adding flavor to your pies and other baked goods. Dr. Patrick Fratellone, an integrative medicine doctor and registered herbalist with the American Herbal Guild, told Reader's Digest that the woody spice has anti-fungal and analgesic properties, so making cinnamon tea can help control certain cold and flu symptoms. You can create the tea by boiling a couple of cinnamon sticks in water. You can also sprinkle the powder on your food and drinks throughout the day to reap its benefits. You can grab a 3.5-ounce bag of cinnamon sticks for $5 here. If you don't want to go through the hassle of making the tea from scratch, you can also purchase a box of 15 teabags here. 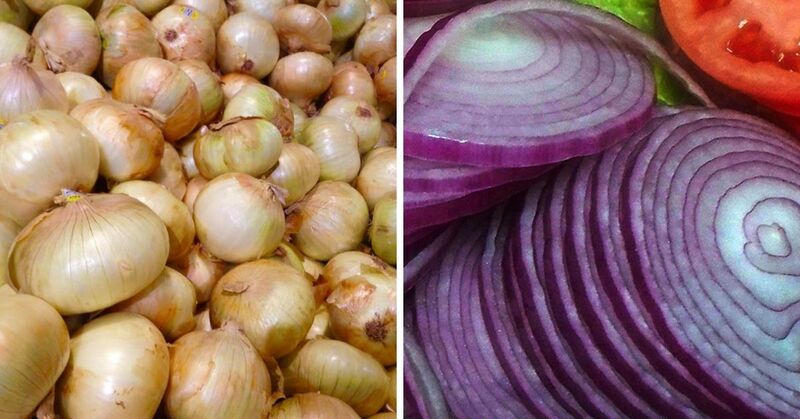 Garlic is stinky but its flu-fighting ability outweighs that con. 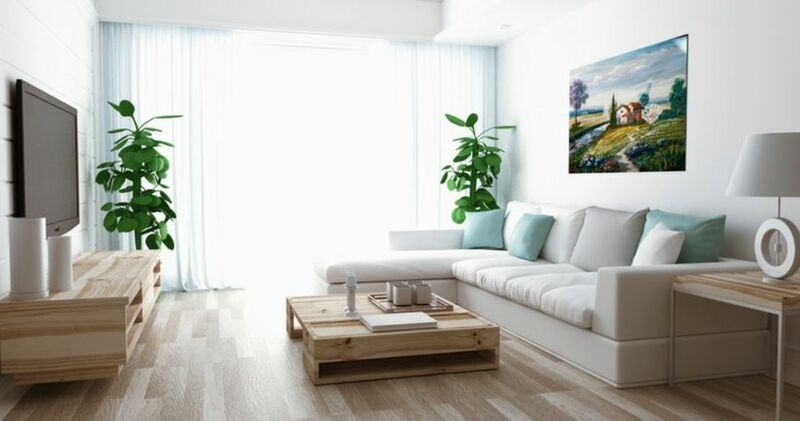 The root is an antimicrobial, antibiotic, and antibacterial. “When you have yellow or green phlegm, reach for that garlic. 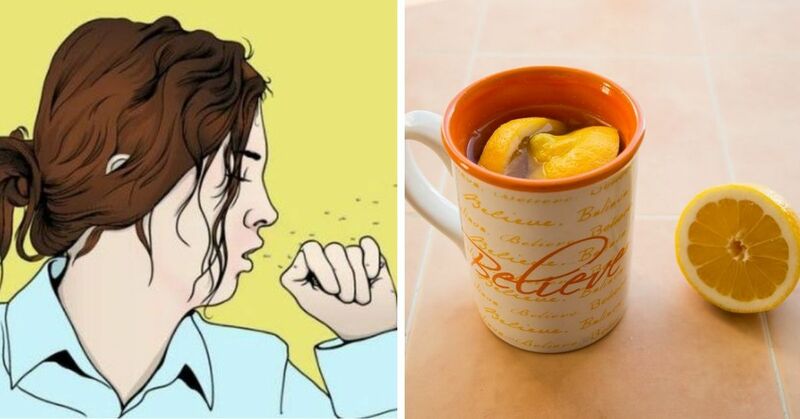 It’s highly antiviral, immune stimulating, and it’ll kill any upper respiratory infections,” explains Steve Sietos, founder of Urban Herbalist. 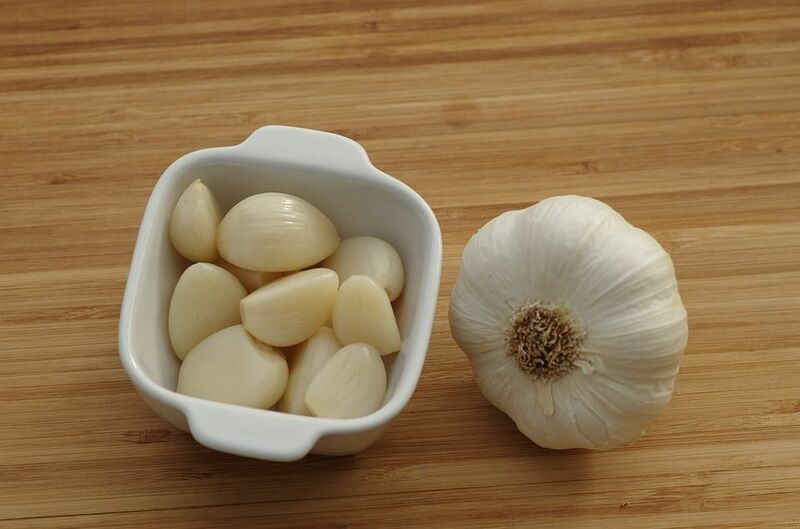 The best way to get the most of out garlic is by chopping it then letting it sit for 15 minutes before using it. It's important to not eat it right away because the chemical reaction that takes place when the cut up cloves comes into contact with air makes it an even stronger antibiotic. Furthermore, Seitos recommends mixing garlic with olive oil for an even more effective remedy. You can get a 16-ounce bottle of extra virgin olive oil for just $4.94 here. 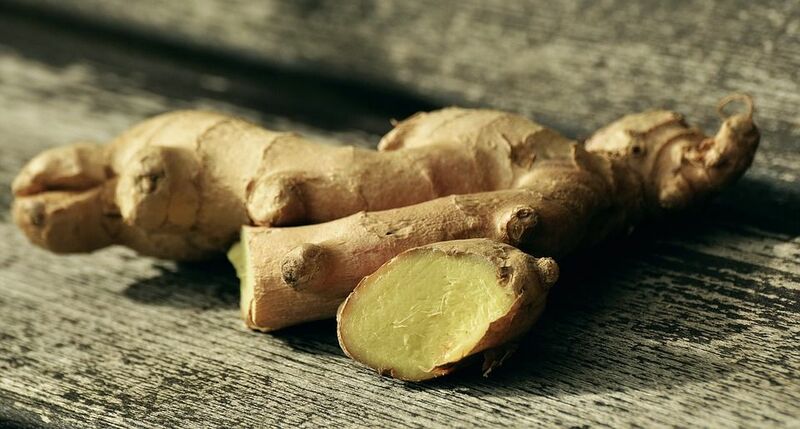 Ginger is an antioxidant, antibiotic, and anti-inflammatory and consuming it can help activate the T-cells that make your immune system strong enough to fight off infection-causing pathogens. If you have a cold or the flu, drinking equal parts of warm ginger juice and honey a couple of times a day will get rid of some of your symptoms, including sore throat and congestion. You can make your own ginger tea at home by slicing up some ginger roots and bringing them to a boil for a few minutes, or you can buy some organic lose leaf ginger tea here for less than $10. Fatigue and aches are all symptoms of the flu that are difficult to get rid of even if you've stayed in bed or on the couch all day long. One easy way to fix this problem is by adding nutmeg to your beverages or food. The fragrant spice contains tryptophan, an amino acid that helps you relax by putting you to sleep. 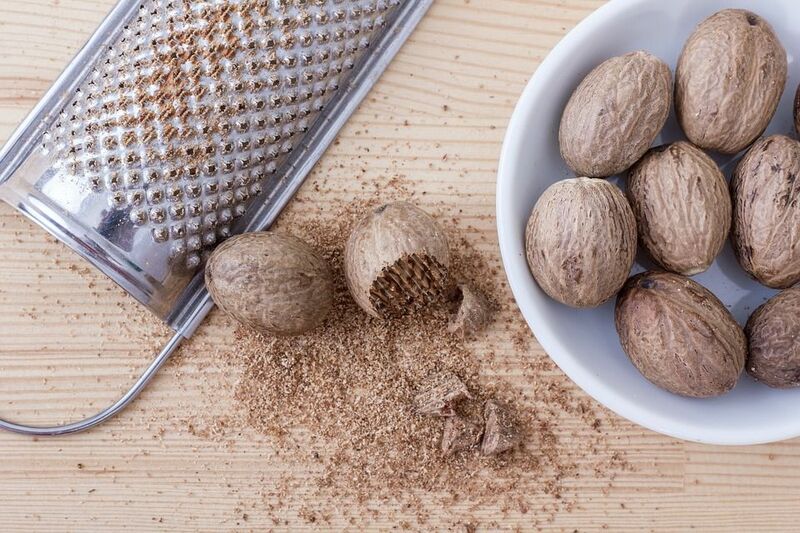 You can get a pack of organic ground nutmeg for $2.99 here. Just remember to always consult with your doctor before trying a new remedy. Have you tried any of these remedies in the past?